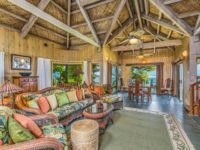 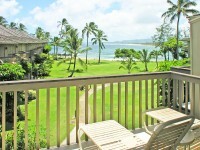 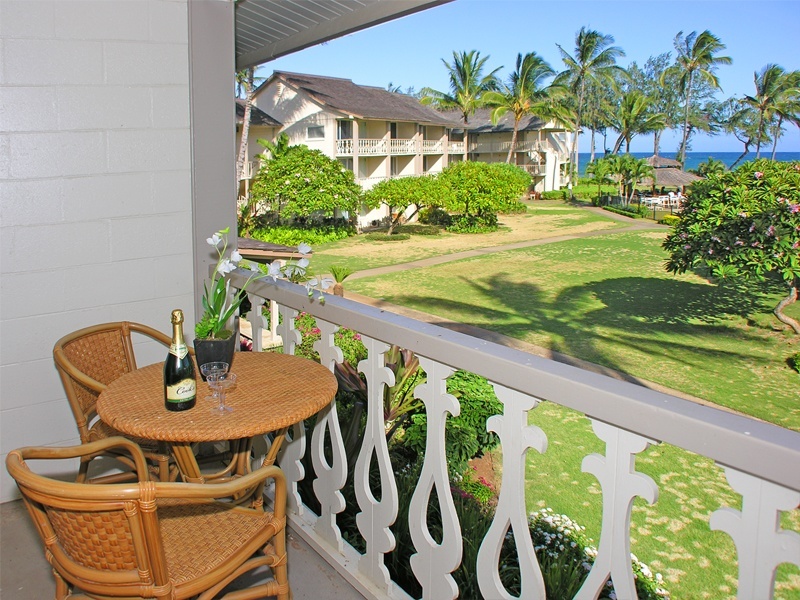 KAPA’A, KAUAI VACATION RENTAL: The sounds of the ocean are a lullaby that will rock you to sleep every night at this romantic, low-rise beachfront hotel. 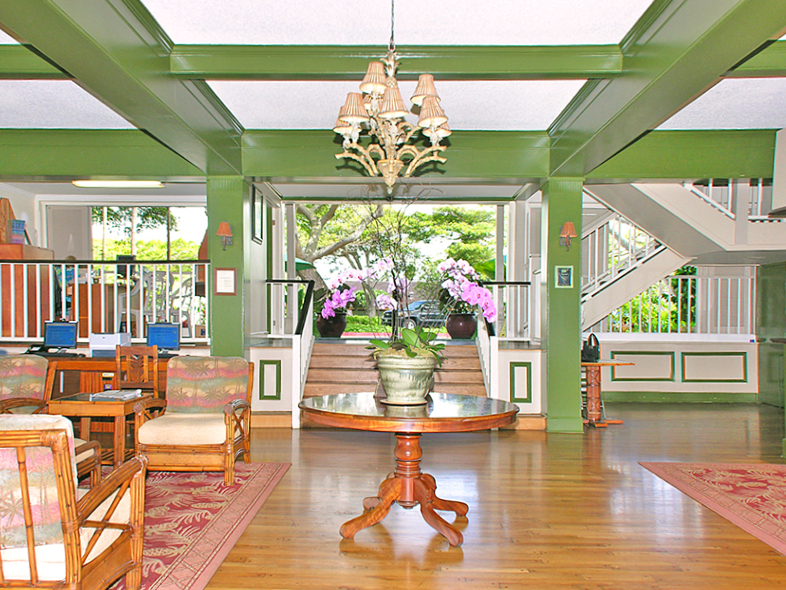 Both contemporary and nostalgic, grounds feature thatched huts, hand carved furnishings and plantation style decor. 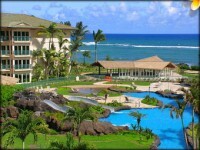 The pool area features outdoor barbecues, a generous swimming pool, jet spa and a poolside bar with a WiFi hotspot. 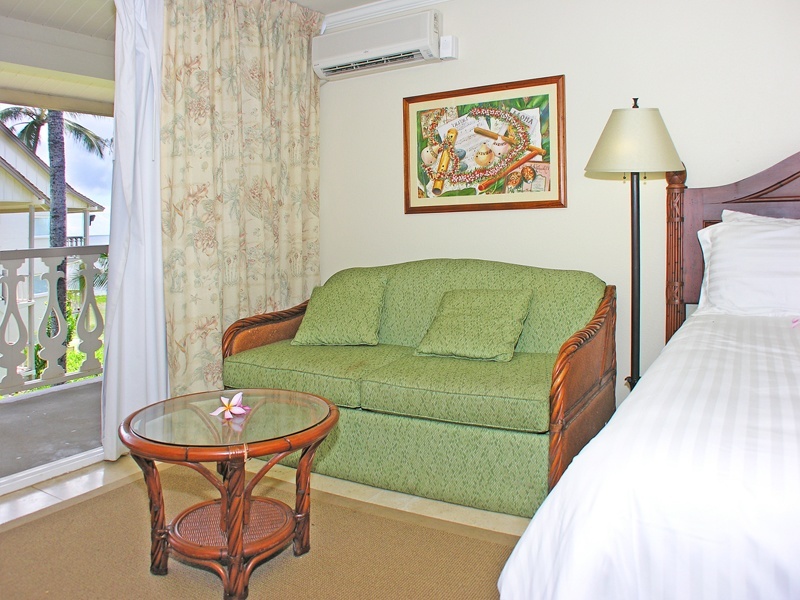 The accommodations feature hotel rooms and one bedroom suites with ocean views, partial ocean views and exotic garden views. 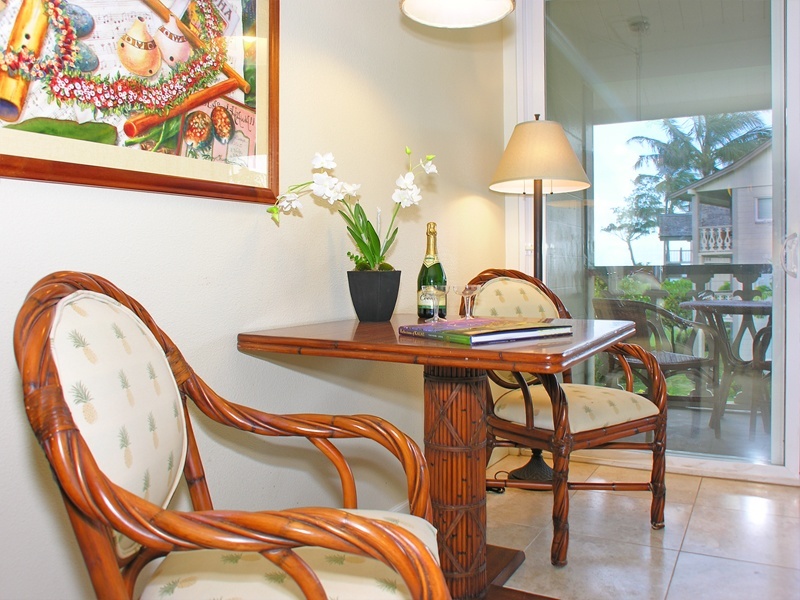 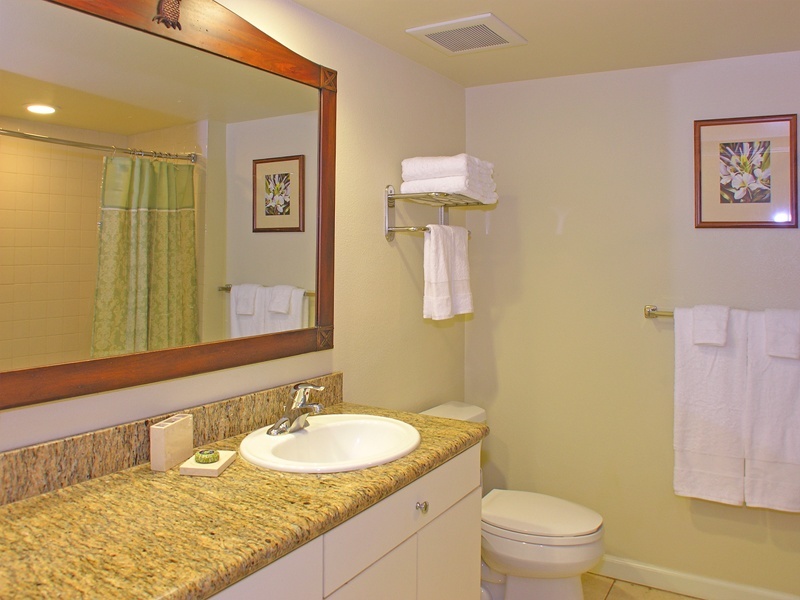 Every room and suite has a private lanai, air conditioning, mini-refrigerator, a wet bar, coffee maker, microwave, color cable TV and high-speed Internet access. 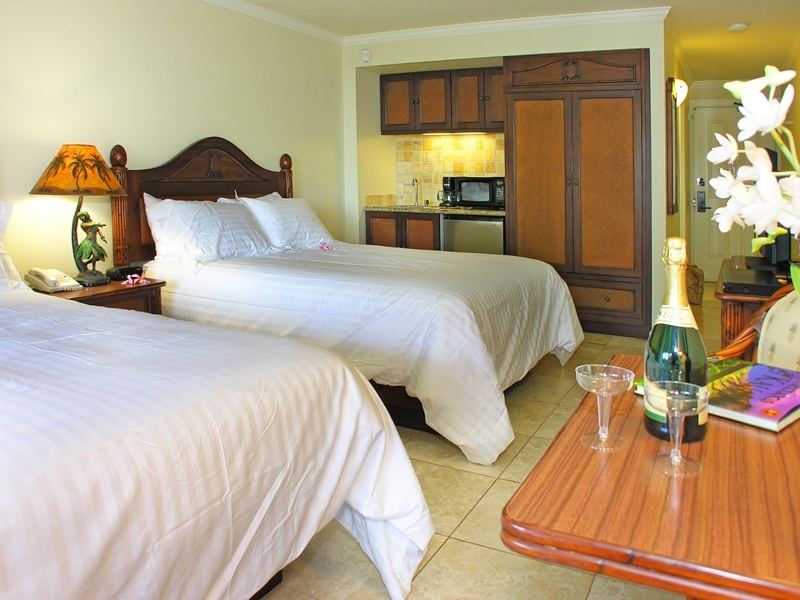 Nearby you’ll find the Coconut Marketplace with more than 70 shops, galleries, boutiques, and restaurants. 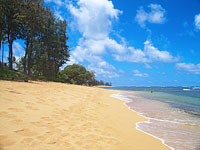 Just down the road, is the Lydgate Park snorkeling lagoon. 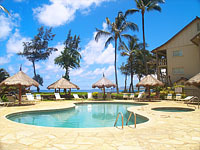 It’s a protected swimming spot for small children and a sheltered lagoon where even the novice snorkeler can enjoy the antics of Kauai’s colorful tropical fish. 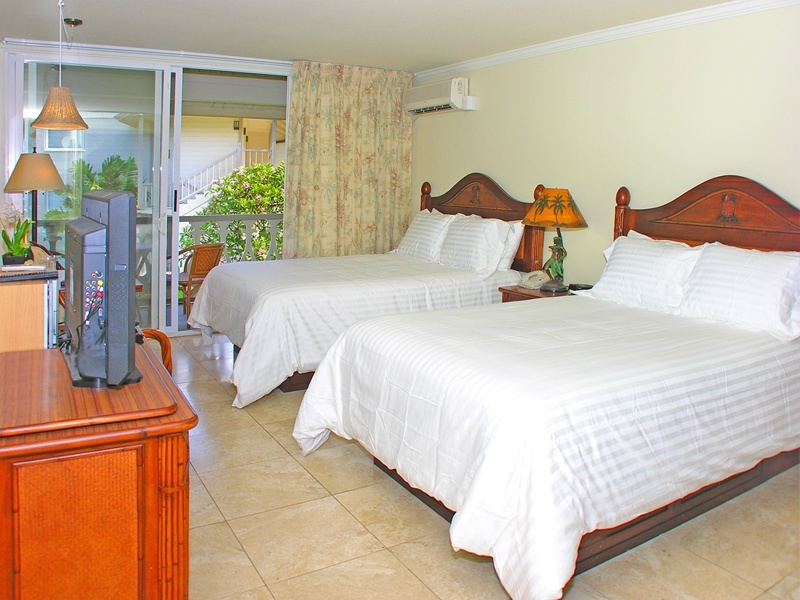 If you’re looking for an active resort to have fun with your special someone or your family, we think Islander on the Beach may be just the place that you’re looking for.